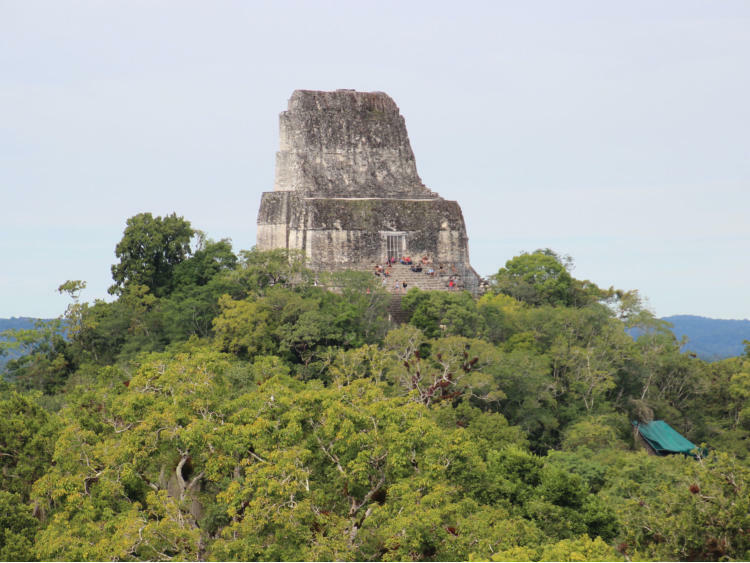 We drove through the Petén rainforest to Tikal National Park. 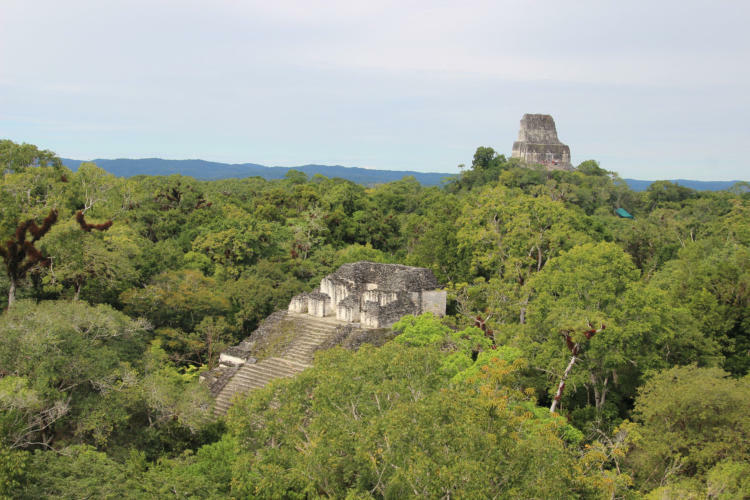 The park is a wildlife preserve covering 222 square miles, the centrepiece of which is the ancient Mayan metropolis of Tikal. 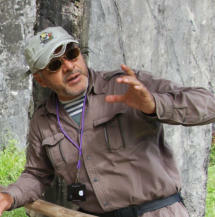 It is a large site and takes a full day to walk around and fully appreciate it. Tikal was once a wealthy metropolis of 100,000 inhabitants and the seat of power for the great Jaguar clan lords. 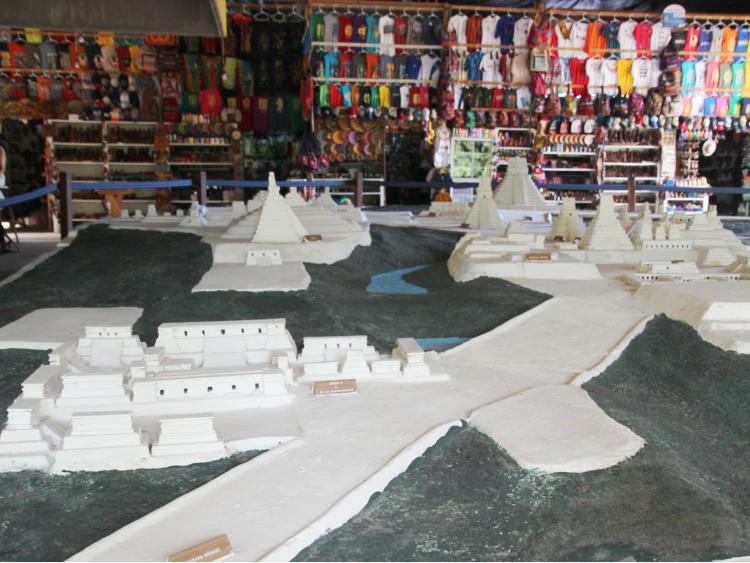 Reconstructed over the past 40 years it is one of the grandest archaeological sites in the world. 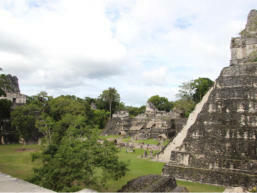 The ruins of Tikal include more than 3,000 structures extending over six square miles and including palaces, temples, ceremonial platforms, ball courts, terraces, plazas and steam baths. 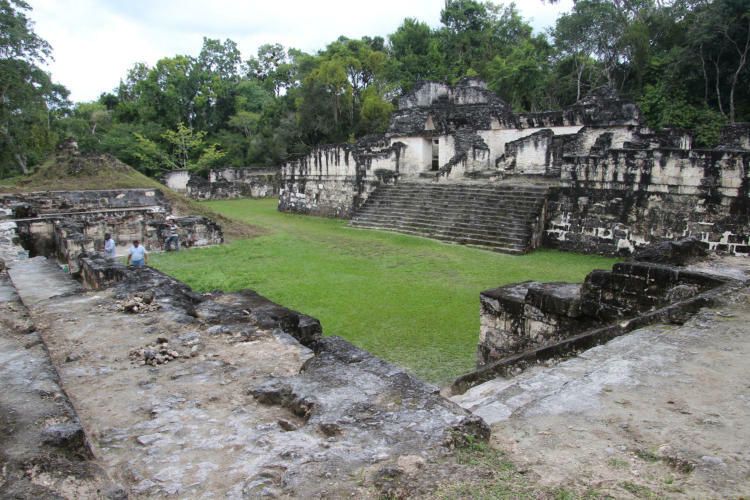 The most spectacular structure in Tikal is the Great Plaza, surrounded by stelae and sculpted altars, ceremonial buildings, residential and administrative palaces, and a ball court. 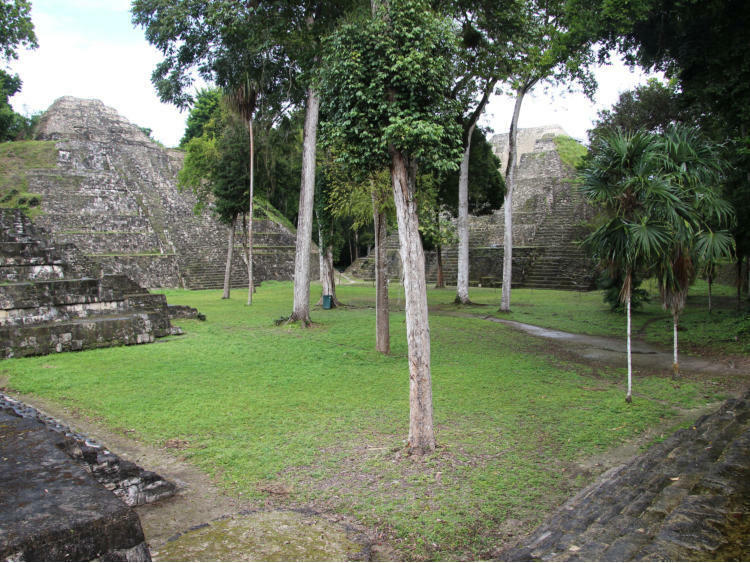 On one side of the plaza is the Temple of the Great Jaguar (Temple I), more than 150 feet high and constructed about 700 AD by order of Ah Cacao, whose tomb was discovered inside. The 120 foot Temple II stands at the western end of the Great Plaza. Thousands of structures have been cleared from the jungle, most notably Temple IV, the highest Maya temple still standing and the highest known structure built in the Americas before the arrival of Europeans. In the rainforest of Tikal you can hear screeching howler monkeys and squawking parrots. Wildlife in the surrounding forest ranges from monkeys to white-lipped peccary, brocket deer, coatimundis, toucans, scarlet macaws, parrots, and ocelots. In the evening we had a farewell dinner with Oscar in Flores. He was an excellent guide and I learnt alot more about the Mayan civilization than I had expected because of Oscar’s enthusiasm and constant information. He made me love his country and its history. Flores is a charming little town of colonial, red-roofed buildings, narrow cobblestone streets, a historic church, a Spanish plaza, and plenty of restaurants. The road outside the restaurant was flooded due to the rise in the level of the lake. 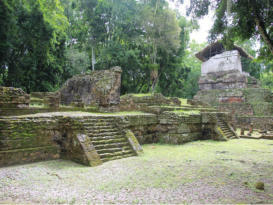 Flores is built on an island in Lake Petén Itzá and a short causeway connects it to its sister town, Santa Elena. 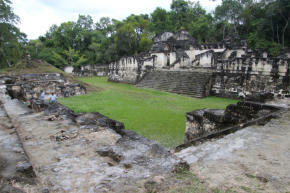 It was the last independent Maya state held out against the Spanish conquerors. In 1541, Hernan Cortes came to the island, en route to Honduras but needed to move on so did not try to conquer it.The Spanish did not manage to conquer the island until 1697, when they marched in, attacked via boats, and destroyed it. 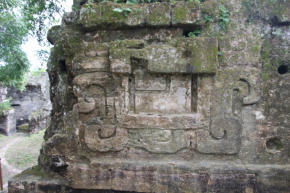 Those who could flee did so, and many Itzá people hid in the jungle for years. Since 1990 the Government have given incentives to encourage people to habitat the region as it was so sparsely populated. Most development such as the airport and roads were developed since 1996.